The Lavendon Show will be held on Saturday, 12th September 2015. That means if you haven’t already done so then it is still not too late to think about planting those seeds, vegetables and flowers to enter into the Show and stand a good chance of winning a prize or may be even a trophy. There are lots of different classes in the Show catering for all kinds of skills whether growing, painting, drawing or making things, ranging from cakes and jams through to Lego monsters or perhaps a great arrangement of flowers. There are plenty of entries available for adults and children alike – why not think about making a Scarecrow this year?! For more information, show schedules and plenty of ideas click on the ‘Lavendon Show’ link or click here. 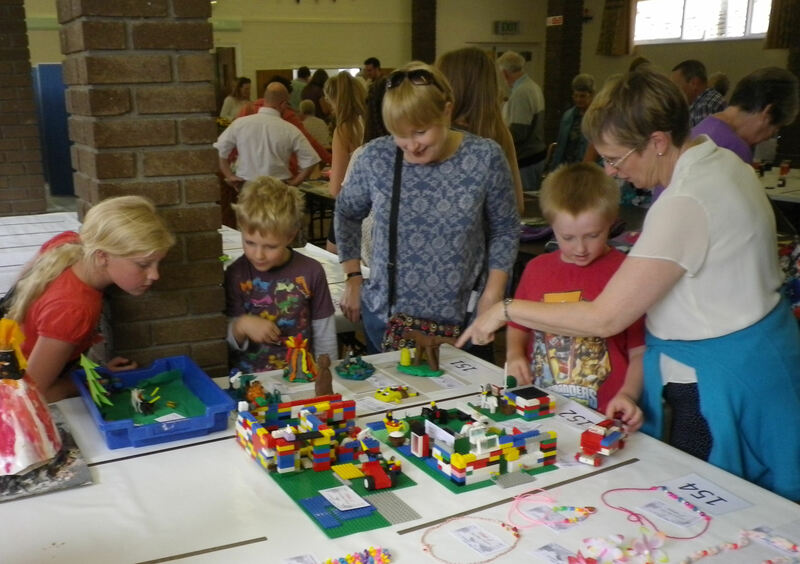 Posted on Tuesday, 30 June 2015 by Editor •	This entry was tagged Lavendon Show, Village Hall. Bookmark the permalink.